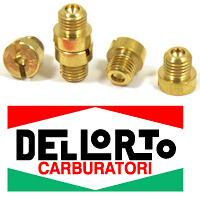 Covers Years 2003, 2004, 2005, 2006, 2007. 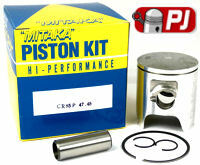 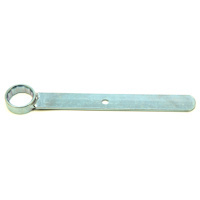 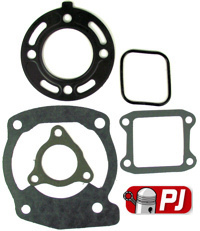 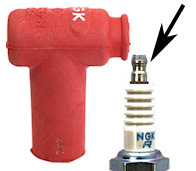 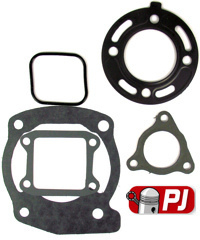 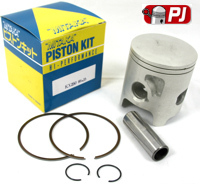 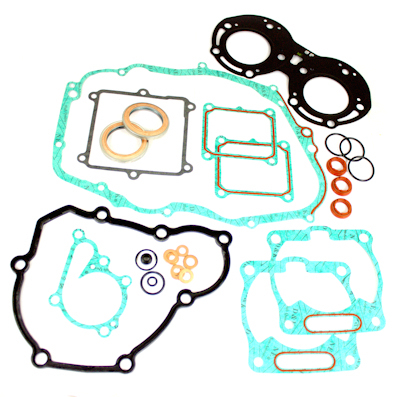 Kit contains head gasket, base gasket, exhaust gasket, reed gasket, and reed O ring. 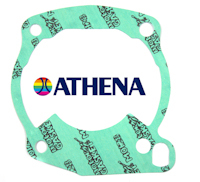 This Is A Top Quality Top End Gasket Kit Made By Athena In Italy To Fit The Honda CR85 Motor Cross Bike Years 2003-2007. 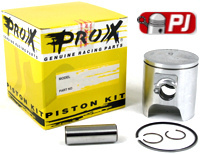 The Photo Is The Actual Kit And As You Can See You Get All The Gaskets To Carry Out A Top End Rebuild On Your Honda CR 85. 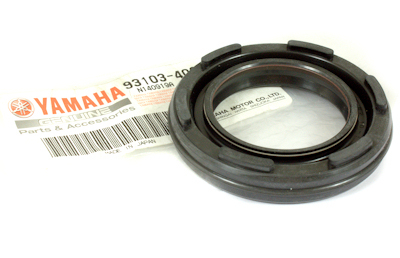 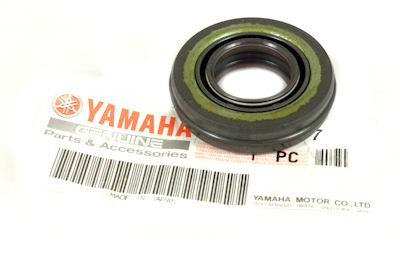 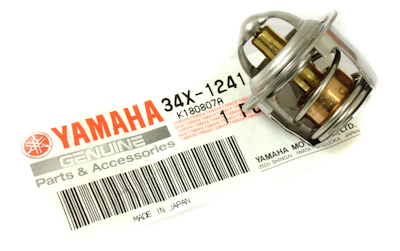 This small end bearings are made in Japan by the same manufacture that makes them for Honda So the quality is guaranteed.